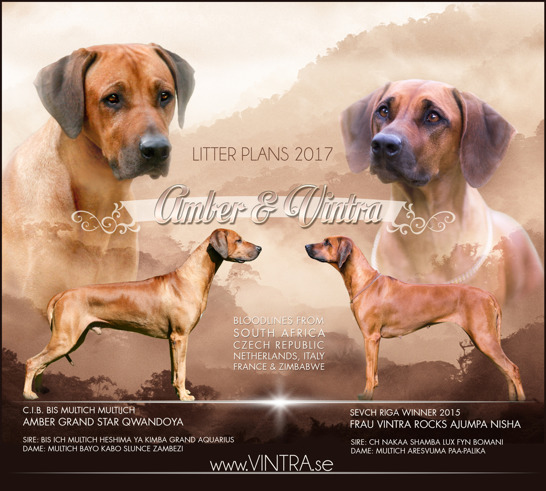 I am so excited to present the first litter of Vintra! Amber is a sweet loving male that we had the oportunity to meet several time when visiting Latvia. I am so grateful to Irina who is the owner of Amber and to Hana who is the breeder of him for the trust and the belief in this combination! If you have interest in this combination. Don't hesitate to contact us!